Archery is a very media-friendly sport. It is possible to get onto the field of play during competition and to get very close to the athletes. With this level of access, there are great photographic and video opportunities. 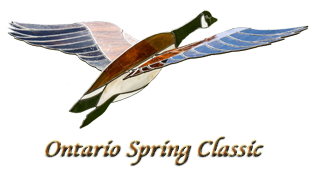 Accreditation for the Spring Classic is simply a matter of asking. To help with your research, we're happy to give you a chance to try archery and get a mini-lesson.